At BAL Dental Centre, we understand the importance a straight smile plays in your confidence and your dental health. 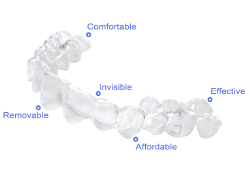 We want to help you look and feel your best, which is why we offer Invisalign in Scarborough. As an alternative to traditional braces, you can correct your bite and alignment concerns without brackets and wires. Instead, you wear clear aligners over your teeth to gradually move them into position. The discreet treatment is the perfect choice for adults who need a less noticeable orthodontic system. While you are excited to correct your crooked teeth, you are concerned about its cost. There is no need to worry. 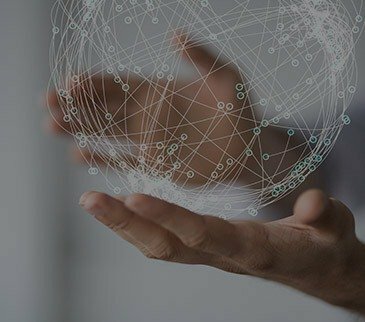 We will help you make a long-term investment. 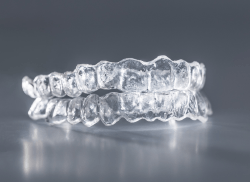 Often, it is believed Invisalign costs more than traditional options, but this is not true. Both treatments range from $3,000 to $7,000. There is no set amount you can expect to pay for your new smile because it is based on your individual treatment plan. 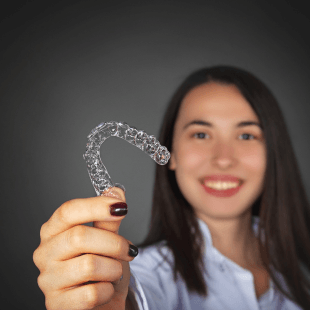 There are several factors that influence how much you will pay, such as the number of aligners needed, if you need treatments prior to starting the system, and your insurance coverage. Your dental benefits can help to lower the cost of the aligners. While many policies did not cover them in the past, more insurers are now including a portion of their cost in their benefits. You will also need to pay for a retainer after you have finished your series of aligners. This is necessary to prevent your teeth from moving back into their previous positions. On average, you can expect to pay $100 to $500. As your cosmetic dentist in Scarborough, we want to help you get the smile you have always wanted while staying within your budget. We will work with your insurance company to maximize your policy to reduce the amount you need to pay out-of-pocket. To cover any remaining balance, we accept major credit cards and third-party financing. Do not let the cost of Invisalign deter you from aligning your teeth and bite. You will invest in your confidence and your oral health. A straight smile is easier to clean, reducing your risk of tooth decay and gum disease. As a result, you will lower your dental costs in the future by keeping your teeth healthy. You will also have a decreased risk of suffering a dental emergency by correcting rotated or protruding teeth. If you are ready to invest in your confidence with clear aligners, it is time to call your Scarborough dentist. During your consultation, we will provide you with an estimate and discuss your payment options. Contact our office today to start your journey to a straight smile.